Fifteen years ago, I had been on California soil scarcely a month when I stumbled into Davies Symphony Hall. Immediately, Michael Tilson Thomas and the San Francisco Symphony blew my musical mind. The inaugural SFS American Mavericks festival featured some of the most demanding and audacious symphonic programs I had ever encountered—from John Cage to David Del Tredici—and through ingenious programming and presentation, the experience was thoroughly engaging and fun. That spirit of joyful adventure is what I so cherish about Michael and the SFS, and why this release is such a milestone for me. The three pieces on this album are my largest electro-acoustic works, my wildest explorations into the power of an expanded symphonic palette and its implications for imaginative new forms. The electronic sounds range from glaciers to industrial techno to a NASA spacewalk, which raises the creative challenge of integrating them into the orchestra and thereby taking the medium to new places. New sounds have often provoked new forms throughout music history—think of the Technicolor textures of Berlioz and Wagner bringing to life ingenious programmatic forms— and I look to the digital world as an important twenty-first century expansion of the orchestral sound world. Michael has been a tremendous mentor over the years, always challenging me with obscure listening assignments and, often, actual composition assignments (The B-Sides began as a response to Schoenberg’s Five Pieces for Orchestra). During my years in the Bay Area, it has been quite a trip to migrate from SFS audience member to contributing composer, and the San Francisco Symphony continues to be my window into the limitless possibilities of an orchestra. Recorded and Mixed to 192kHz, 24-bit WAV PCM. The 19224 WAV files (19224 is our shorthand for 192kHz, 24-bit encoding) are the original digital file generation received from the artist or label. The DSD and FLAC files are considered second generation and made from conversions using our Blue Coast conversion methods. DSF and FLAC will offer the convenience of metadata that the WAV files may not. After several blindfold tests, it is our opinion that the 19224 WAV files sound the best, followed by DSF and FLAC 19224. The difference is minimal. We suggest you purchase files for your best performing home DAC. The DAC will make more difference than the file type. 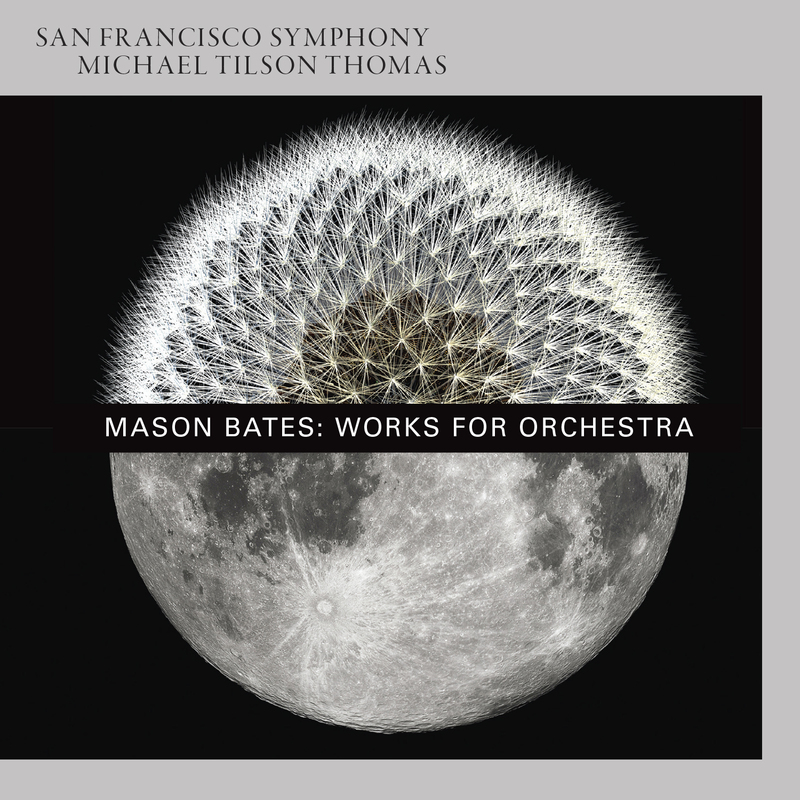 Recorded live at Davies Symphony Hall, San Francisco, 2014.